AUSTIN - Shiner senior Tamara Hajek's voice began to shake with emotion when she spoke about the fire truck. "In our small town, we have a parade in the middle of town, which isn't too big," Hajek said. "When you come out with a gold medal and a trophy, you get the privilege to ride on the fire truck through town. Then you meet at the park, talk it up, and from then on you celebrate being the No. 1 team in the state." The city of Shiner will have to begin preparations for the parade now after the Lady Comanches seized the fifth state title in school history with a 3-0 victory in the UIL Class 2A State Championship against Harleton at Red & Charline McCombs Field in Austin on Thursday. 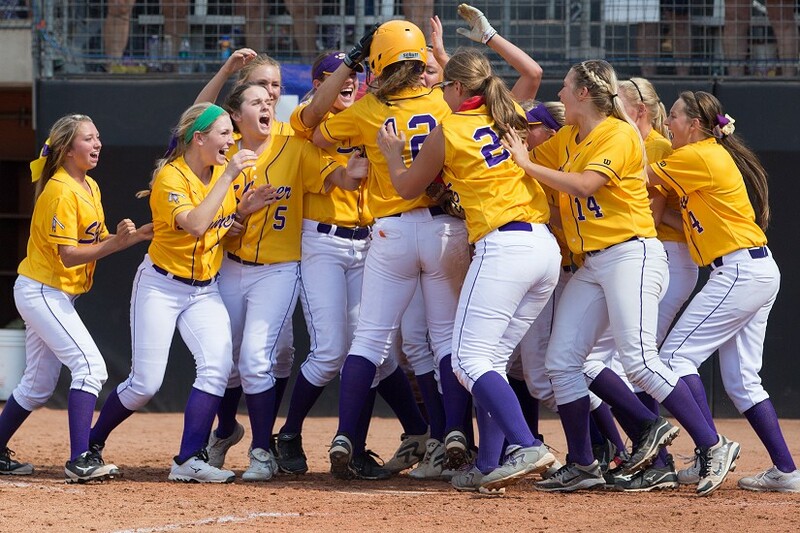 "All I know is we're going on the fire truck, we have our gold medal, and we're good," said Hajek, who was mobbed by her teammates after the game's final out was recorded. The trophy, the gold medal, the parade, the fire truck, none of it would have been possible without Hajek's teammates stepping up in the clutch. No performance was bigger than that of freshman Bethany Nevlud, who was named the game's MVP. Nevlud said she's experienced a lot of growth and maturity since finishing up with basketball and joining the softball team for the first day of practice this season, and it was all on display against the Lady Cats (33-3). Nevlud led off the second inning with a single, advanced to third after a Harleton error, and eventually scored on a Kassidy Bishop sacrifice fly to stake Shiner (31-5-1) a 1-0 lead. The scoreboard wouldn't change until the sixth inning, when Nevlud came to bat. "I knew (the pitcher) had a great rise ball," Nevlud said. "She likes to attack early. I didn't try to overthink anything. I just pretty much saw the ball, hit the ball and let my power do it all for me." The result was a towering shot over the left field fence, which ended up hitting the roof of an RV and giving the Lady Comanches a 2-0 advantage. Nevlud recorded two of Shiner's four hits, and scored two of the team's three runs. She also went 2-for-3 in the semifinal win against Hawley. "She's just such a competitor, she just works so hard," Lady Comanches coach Steven Cerny said. "She's been doing that since elementary. She doesn't accept being anything less. She gives it everything she has all the time, and she was rewarded today." Kori Landmann, who had the game-winning sacrifice fly in Wednesday's state semifinal, came up with another sacrifice fly in the seventh inning to make it a 3-0 lead. One run was enough for CeCe Darilek, who, like most of her teammates, seemed more relaxed in the championship game than they did in the semifinal. Harleton had scored 84 runs in its seven playoff contests, but was kept quiet against Darilek, who shut the Lady Cats out and held them to three hits. "We knew they were a good hitting team, and with the tight strike zone there, we just put it where they couldn't hit it too hard," said Darilek, who finished the season with a 24-2-1 record. "We were just able to keep them from getting the big hit, the clutch at-bat when they needed it." Darilek escaped a one-out, bases-loaded jam in the first, and her defense turned two double plays to shut down any scoring threats. Those efforts gave the team a boost for Hajek, who uncharacteristically went 0-for-4 at the plate. 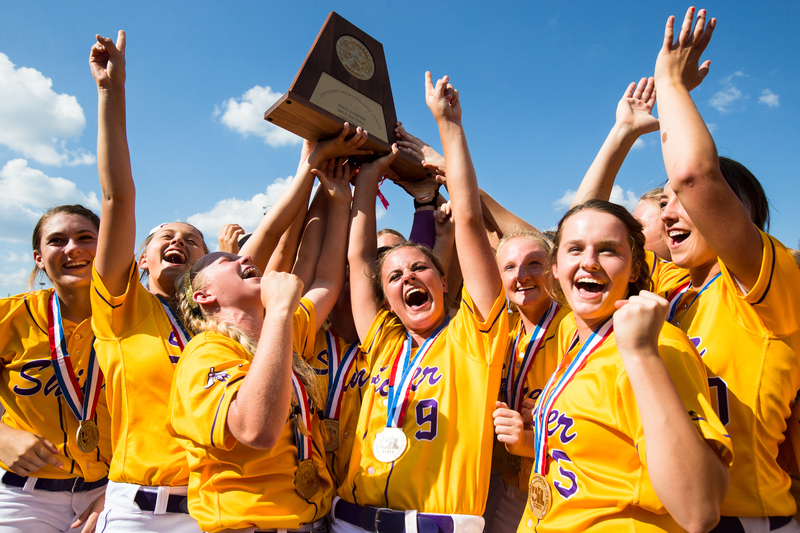 But the most satisfying number for Hajek now is one, which is the number of state titles both she and her older sister Taylor, who won a title at Shiner, have. "Well, now, hopefully, she has her state medals up, and I have mine, now we can take a picture together," Hajek said. "I always wanted to match with her." S: CeCe Darilek and Tamara Hajek. H: Randi Carol Philips and Hailey Pyland. 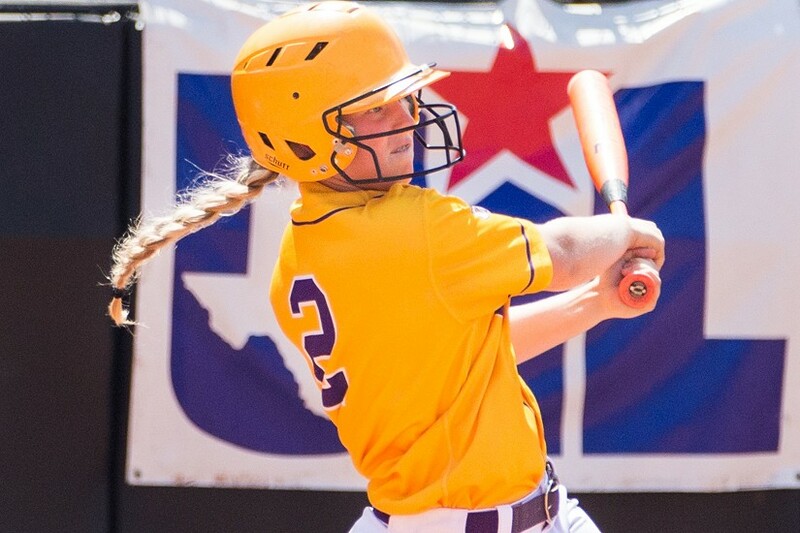 Shiner's Kailey Williams makes a hit during the UIL Class 2A State Championship 3-0. 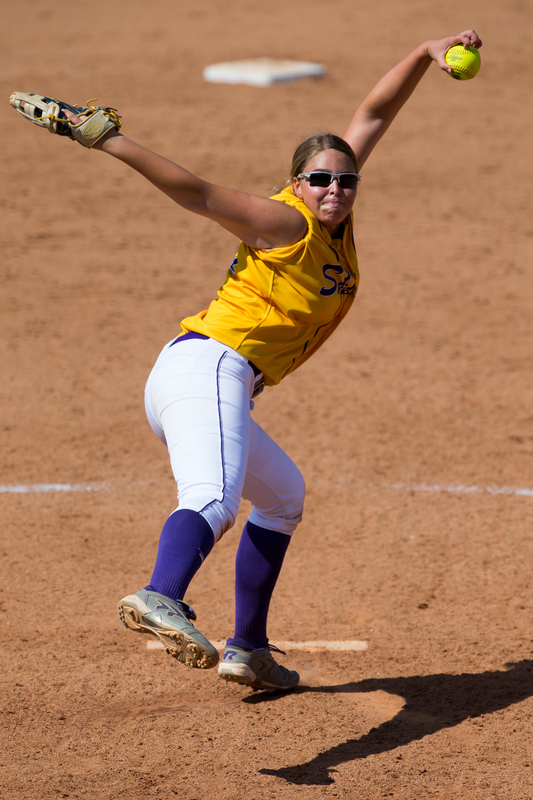 Shiner's CeCe Darilek pitches during the UIL Class 2A State Championship 3-0. 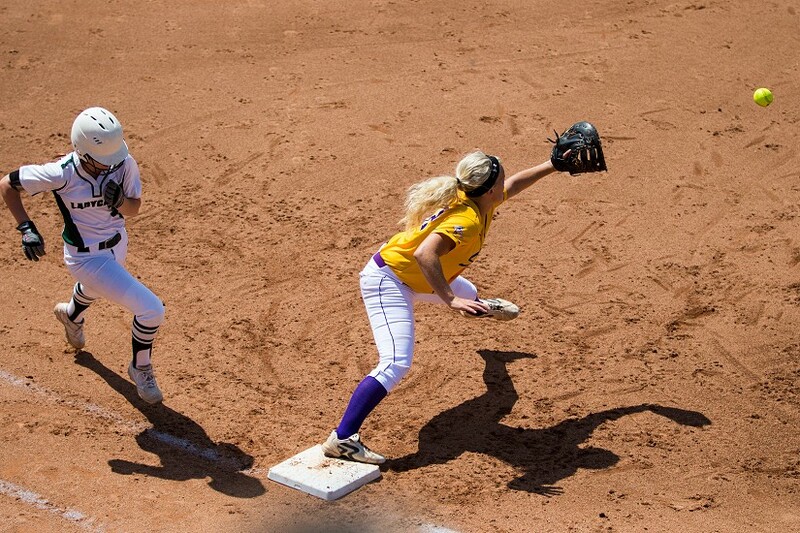 Shiner's Kori Landman gets Harleton's Dakotah Hawk out on first base during the UIL Class 2A State Championship 3-0. 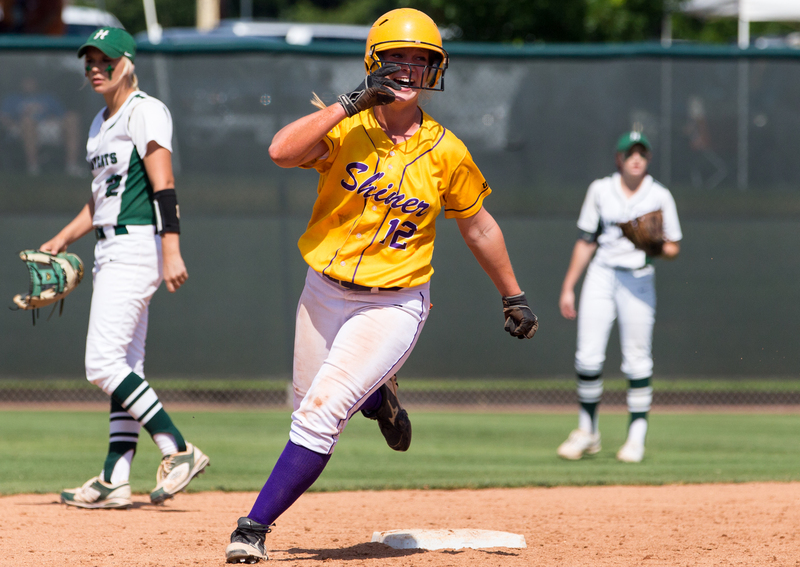 Shiner's Bethany Nevlud makes it around second base as she reacts to making a homerun during the UIL Class 2A State Championship game. 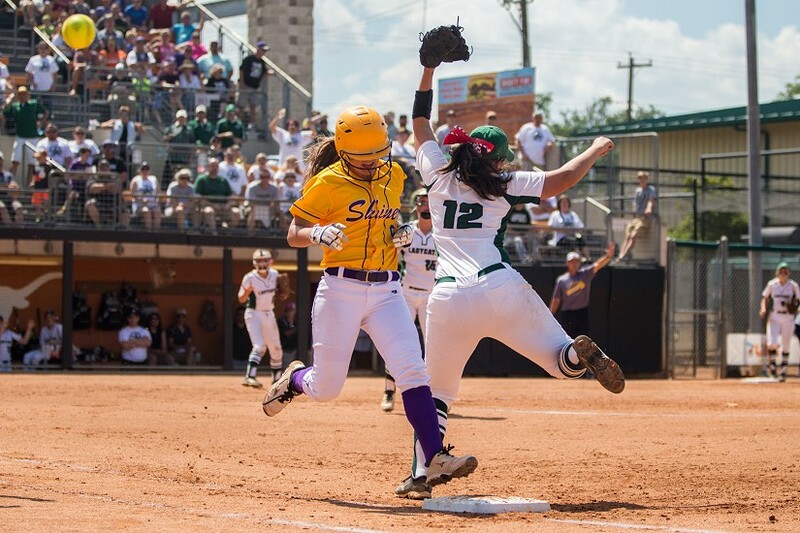 Shiner's Lauren Schuette makes it safely past Harleton's Ali Modisette and onto first base during the UIL Class 2A State Championship game. Shiner welcomes Bethany Nevlud as she makes it to home plate after completing a homerun during the UIL Class 2A State Championship game. 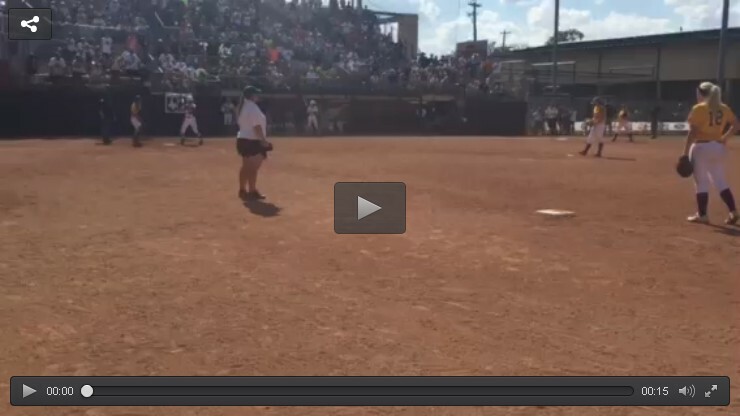 Victoria Advocate Video Clip: The Lady Comanches get the final out of the 2015 UIL Class 2A State Softball Championship game to give Shiner its fifth state softball title in school history.